Jutrix offers its own tools design and tools making capabilities in house. 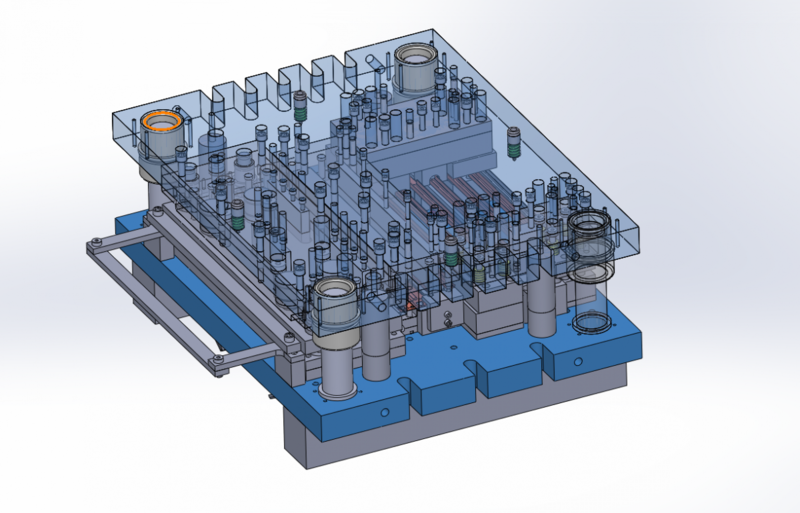 We use state-of-the art 3D CAD software such as Solidworks for tools design. produces assembly and welding gauges, quality measurement callipers, mechanical components, jigs and etc. Our tools shop ensures all tools are produced according to strict specifications and continually maintained to the highest standards. Highly skilled workshop technicians with extensive experience provide technical support and the opportunity the repairs to be carried out immediately.